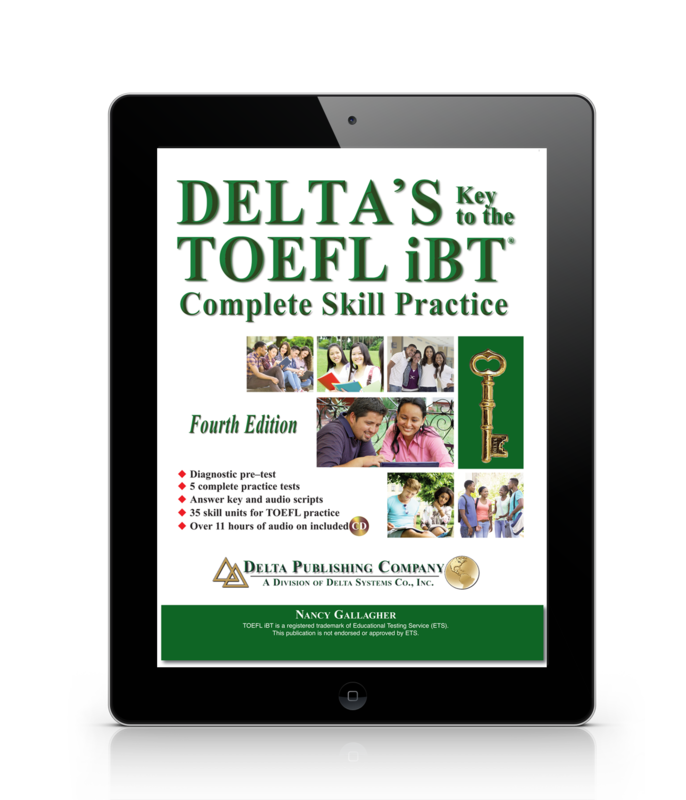 Finish TOEFL iBT. Start life with English Success Academy. 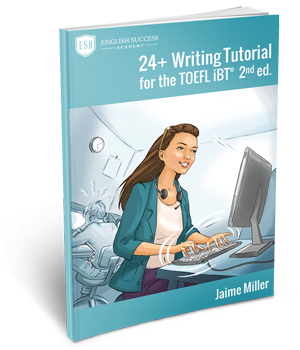 Finish TOEFL iBT. Start life with English Success Academy. 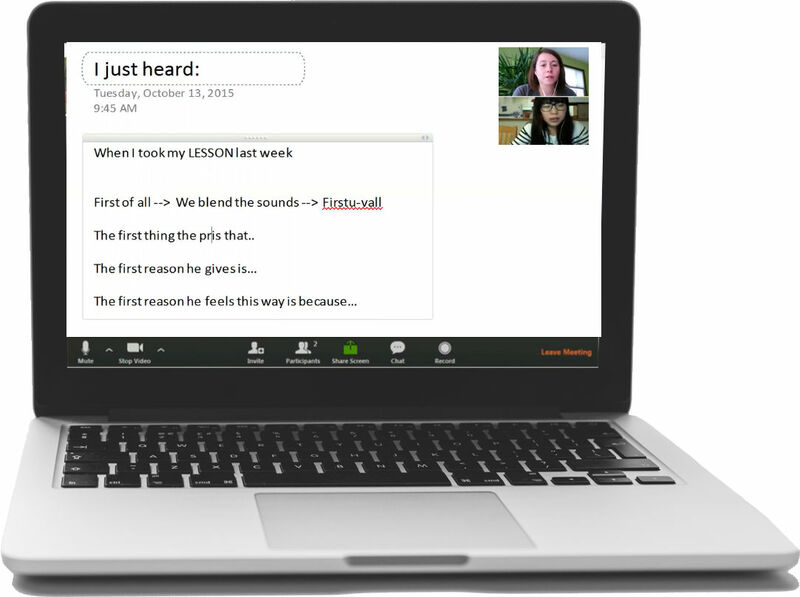 Jaime Miller always starts with a Score Analysis and plan a personalized learning path for you. She works from a quiet, professional office with a strong Internet connection. 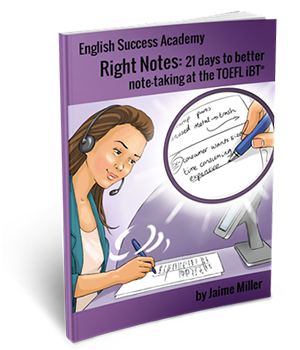 Your progress is accelerated because we blend exam strategies with pronunciation, grammar and vocabulary-building. In a year, you’ll be glad you started. 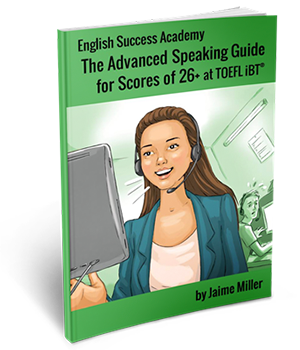 How close is your ‘life after TOEFL’? Get there faster with expert help.